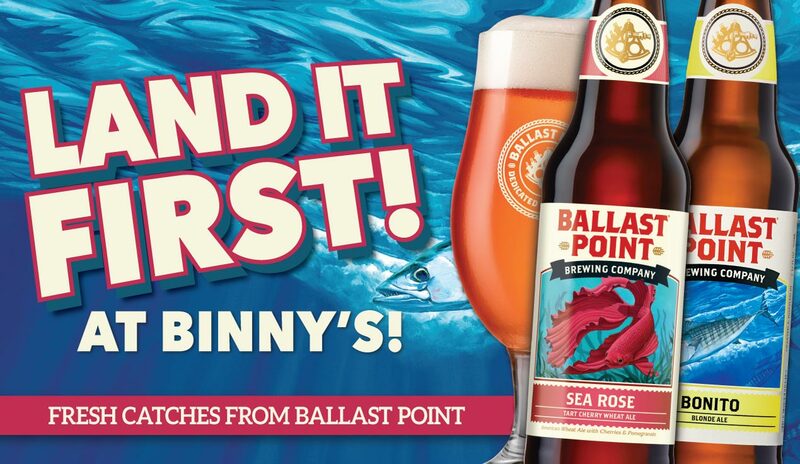 California loves their blondes, and the latest from Ballast Point is a real beauty. A pronounced malty aroma is complemented by a subtle minerality; giving way to a refreshingly smooth body and a satisfying finish. While not quite as sweet, Bonitos fruity yeastiness and soft malty mouthfeel reminded us of a much requested yet frustratingly unavailable farmhouse ale from Wisconsin. Check out the Beer Buzz for updates on new beer, tastings, sales and more!